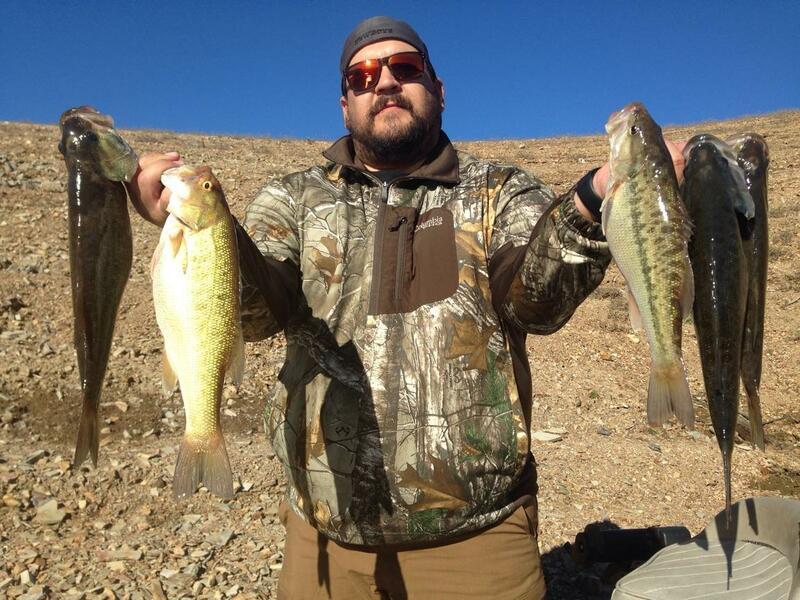 SHASTA Bass are jumping on the boat ! 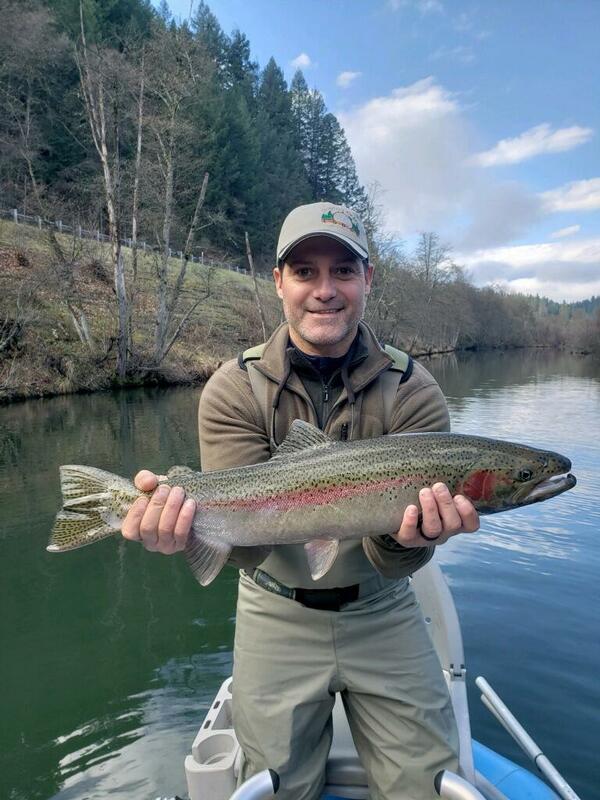 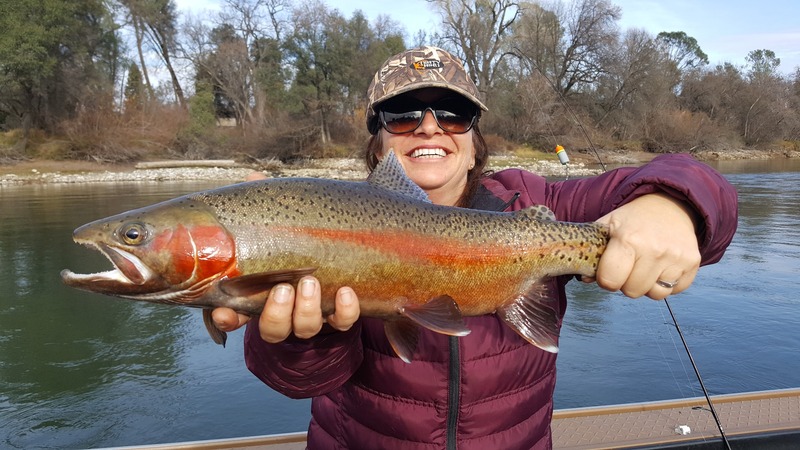 Sacramento River: sacramento river trout and steelhead on the bite!! 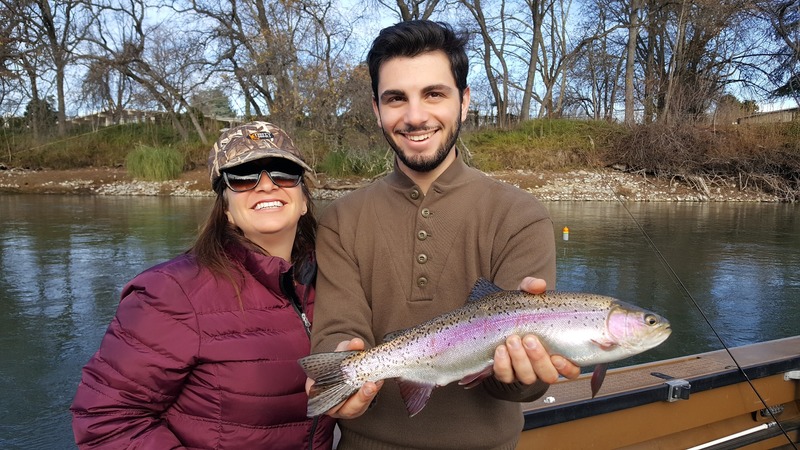 Trinity River: Rain bringing more fish !